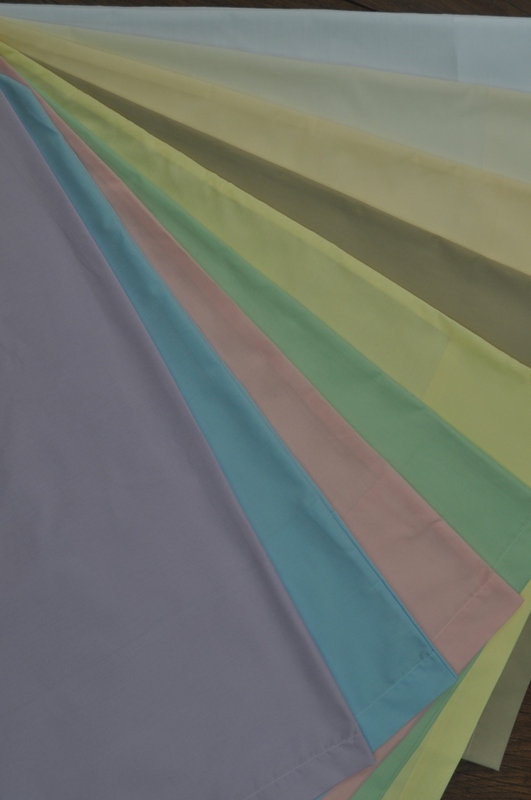 Now available at Greens of Bournemouth a fitted sheet that will fit perfectly onto your Touring caravan fixed bed - No more hassle trying to tuck your standard size sheet in that just never quite fits. 50/50 Polycotton with 180 Threads per sq inch. Superb quality, beautifully soft to the touch, and will wash and wash and wash with minimal if any ironing required. If you cannot see your caravan make/model or Bedding size, please contact us either by telephone or by using the Enquiry Form here as we can make bedding for any size / shape mattress. Click the button below to add the Coachman Vip Caravan Double Bedding to your wish list.